Lathe work, not to be heard. I think the finish looks good and is enough for normal work. This review is about item#18998306. The quality is good or bad. It may be because of how it is used, but it feels like it is fragile. Four stars considering the very cheap price. This review is about item#18998315. This review is about item#18998333. There is no difference with the manufacturer. Good even if broken because it is cheap. This review is about item#18998342. I tried to buy it this time, but I could process it without any problems. 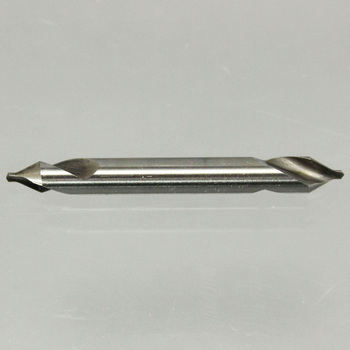 For drill chucks and milling chucks, purchase to use a center with a large shank diameter for milling chucks in order to take extra time and effort from the difference in tool length during machining. I am using it because I am inexpensive. It is possible to use it without problems, although it is a substitute buy addition because the set sale item has broken. I could use it normally. This is enough for me as it is cheaper than the maker's item. This review is about item#18998297. I tried using it at the first sharpness and price because it is a consumable item. Sharpness was good enough. It is in no way inferior to the manufacturer. We are saved during the price rise of HYSUS products.